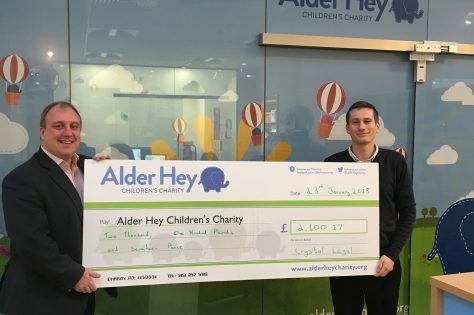 Mike Deeming is now pursuing his dream job role thanks to the support from Crystal Legal Services. 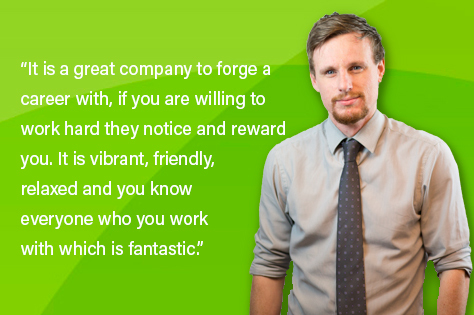 As one of the longest serving members of staff, Mike knows how valued every individual is and is very grateful to Crystal Legal Services for the opportunities he has been given. 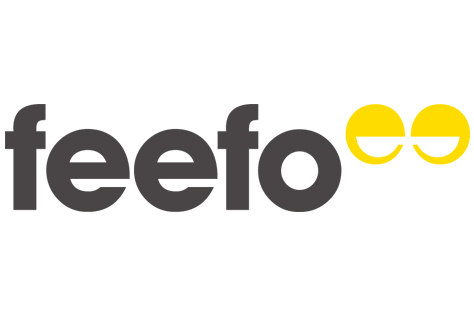 He said: “I joined the business five years ago as part of the lead generation and sales team but it wasn’t for me. So Tony, the CEO found me a new role within the company. I moved around a few times to try and find my place but my passion was always with IT. Once the IT Manager left, Tony gave me a chance straight away which I have always appreciated. Fortunately, Tony wasn’t willing to let Mike go and a new role was found for him. When he finally got the opportunity to join the IT Department, Mike flourished. He said: “I have really grown and made this role my own. Tony has paid for me to take exams to make sure I am always developing and learning and I now know the network inside and out. 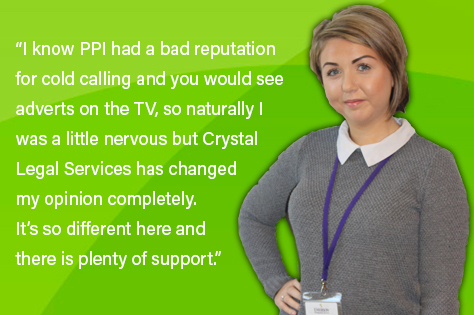 “Before joining Crystal Legal Services, I didn’t totally understand the industry but I knew that people didn’t like getting PPI calls. But that is not what Crystal Legal Services is about. “It’s an energetic, dynamic, adaptable workplace. I enjoy what I do, it isn’t like work it’s more like a hobby. I am passionate about it and love coming to work every day.